SATURDAY MAY 14 2016 (A) _r4w.EɌ̶Ɍ̶.b1t5! Nearly a decade after the most recent r4wb1t5! ; logs have been cleared, partitions swapped, and disks de/refraged. Now the dis/innovative [platform|framework] for (A)narchistic forms of decentralized mini/micro festivals is charged up to 110,000% and ready to be eXXXecuted (A)gain. Featuring works and performances by over 40 artists heralding from various nation states and network nodes, r4wb1t5!  : (A) RE:uɹnʇ TO: d1Ɍ+y̶ ̶N̶3WWW _M3DI∆ #Chicago is [a one night [blip/ a transient assembly/ a temporary array] of works at the crossroads of digital punk, noise musics + freak folktronics. E. Jane ../n!ck: Briz ARCANEBOLT [Mark Beasley, Alex Inglizian, & Tamas Kemenczy] Samuel H Goldstein stAllio!